Donald Cerrone talks about his upcoming fight with Melvin Guillard at UFC 150 this Saturday, Aug. 11. Cerrone says his friendship with Guillard will make him fight even harder come fight night and explains because they have trained together he knows where Guillard is weak. 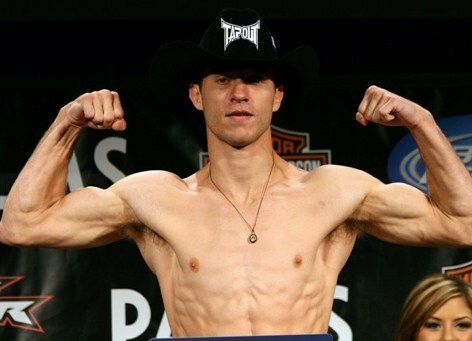 Cowboy feels because 13 of his 18 wins have come via submission and nine of Guillard’s 10 losses have come by submission, it gives him a distinct advantage going into the bout. Be sure to stay close to ProMMAnow.com for complete coverage of UFC 150.